This revised edition features updated text and bibliographies, and incorporates new material gleaned from the experience of classroom use. 3. What Are the Gospels? 4. Where Did the Gospels Come From? What Sources of Information Did They Have? What Are We To Make of Four Different Gospels? 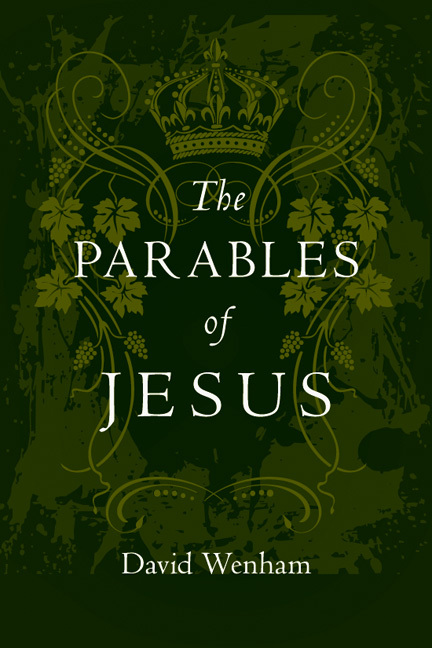 What About Teaching and Using the Gospels Today? Is Jesus Human in John? The Death of Jesus: How Does It Work? What Kind of Book Is Acts? 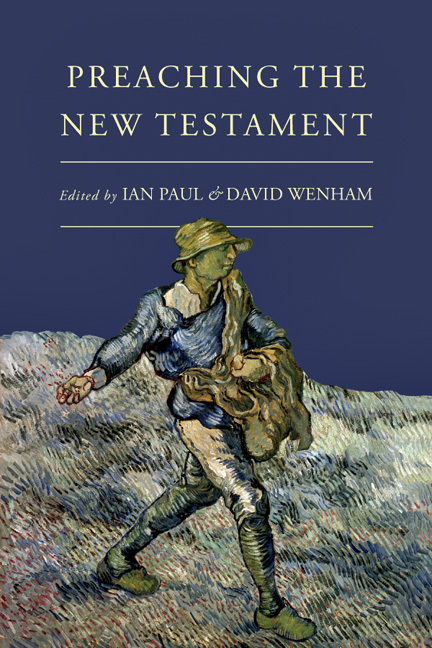 David Wenham (PhD, Manchester) is tutor in New Testament at Trinity College, Bristol, having previously spent many years at Wycliffe Hall, Oxford, where he served as dean and vice principal. He is the author of Paul: Follower of Jesus or Founder of Christianity? 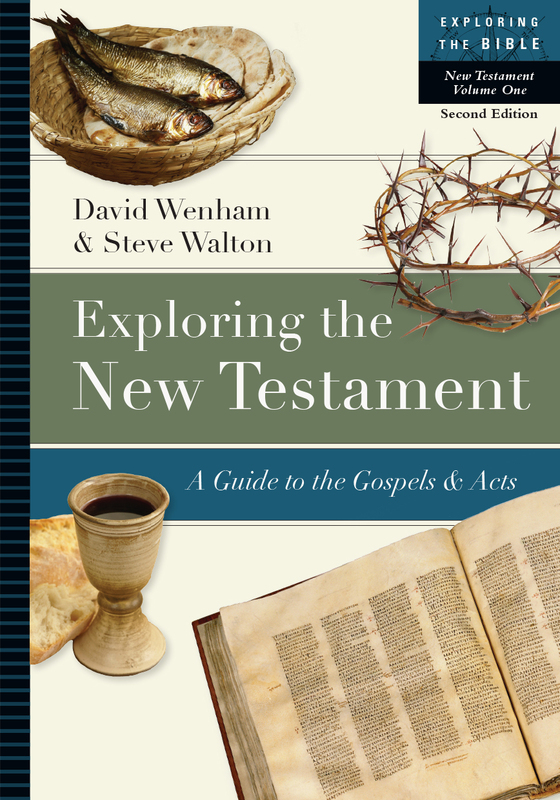 and coauthor (with Steve Walton) of Exploring the New Testament: A Guide to the Gospels and Acts. 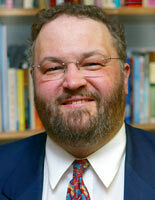 Steve Walton is senior lecturer in Greek and New Testament studies and director of research at London School of Theology. He previously taught New Testament at St. John's College, Nottingham, and Bedford College. 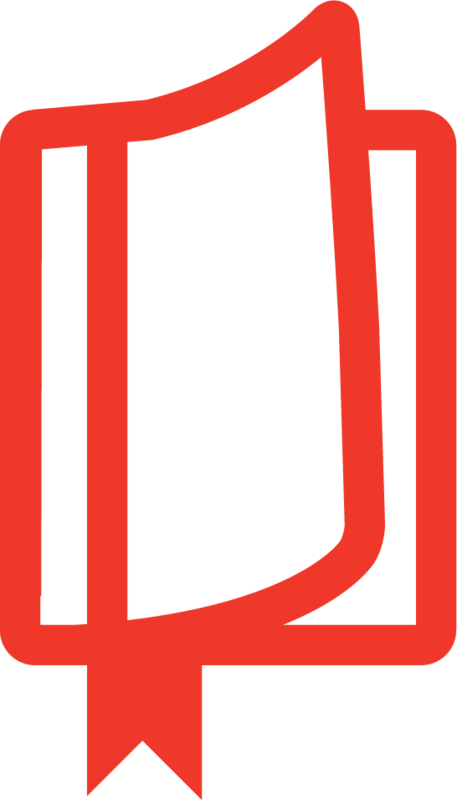 An ordained Anglican minister, he has worked in parish ministry in Merseyside and with the Church Pastoral Aid Society as their Vocation and Ministry Adviser. He is the author of Leadership and Lifestyle (Cambridge University Press, 2000), a major study of Paul's Miletus speech and 1 Thessalonians and A Call to Live: Vocation for Everyone (SPCK/Triangle, 1994). 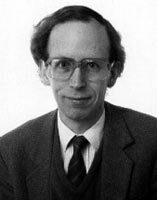 Walton also chairs the Acts seminar of the British New Testament Conference and is a member of the steering group of the Book of Acts Section of the Society of Biblical Literature.